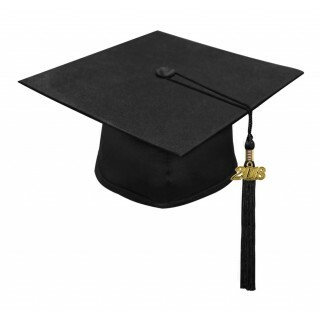 Matte Black High School Graduation Cap & Tassel. The high school graduation black cap and tassel set is the ideal traditional classic graduation attire for all high school ceremonies. 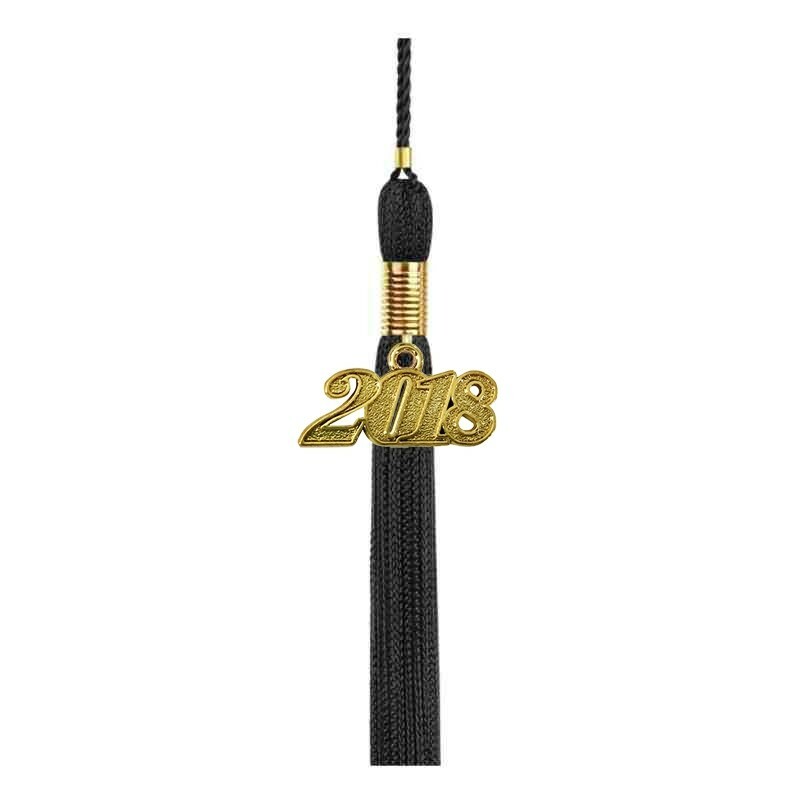 Always maintaining great craftsmanship and best quality graduation for caps and tassels is a Gradshop tradition offered to meet your budget. 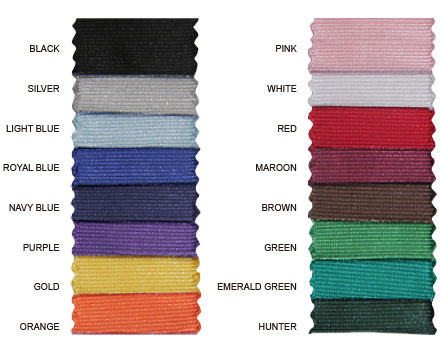 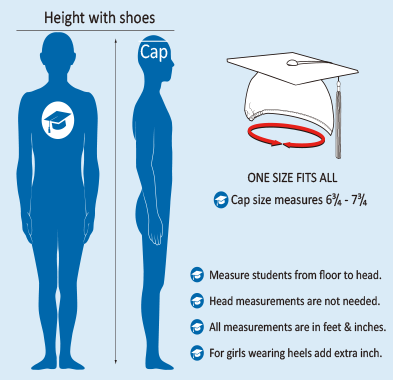 The graduation cap material is the same premium quality used for the high school gowns for a perfect outfit. 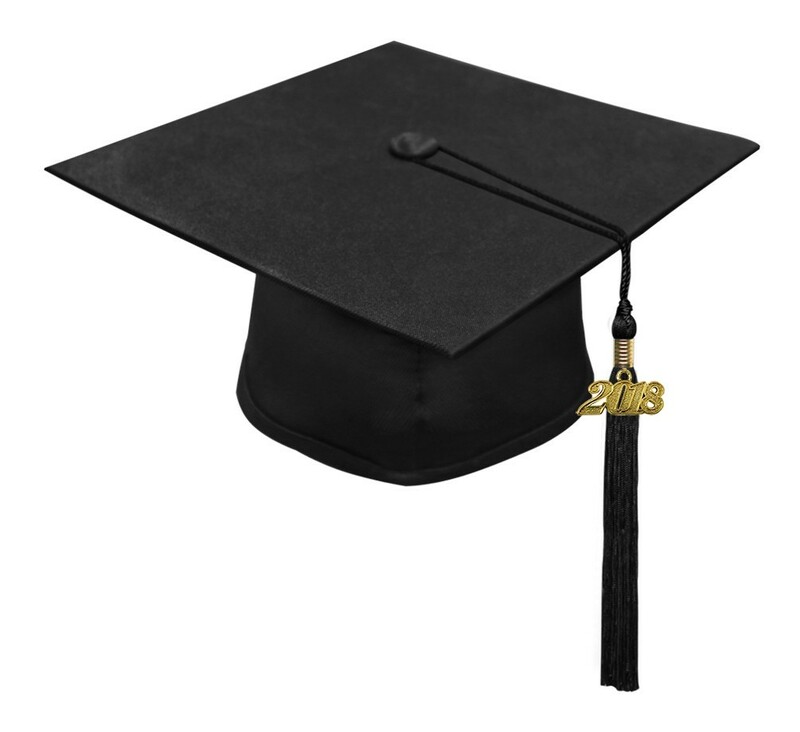 The graduation black matte cap mortar board measure 9.4"sq, and features elastic at head rim for secure comfortable fit. 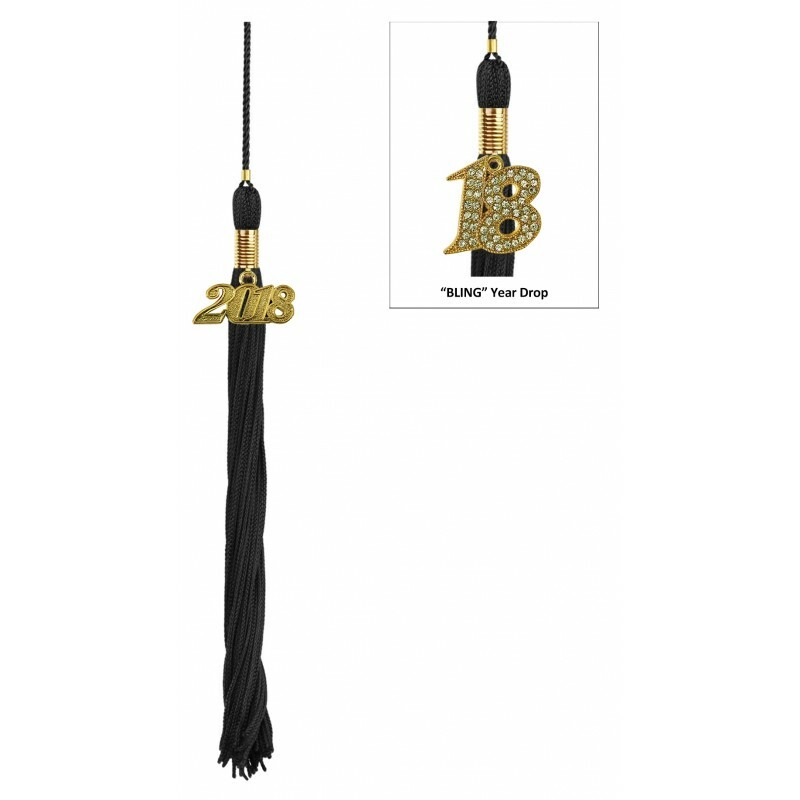 When you order the high school black cap and tassel set you get to choose the cap tassel color of your choice from a wide variety of tassel colors to customize your order. 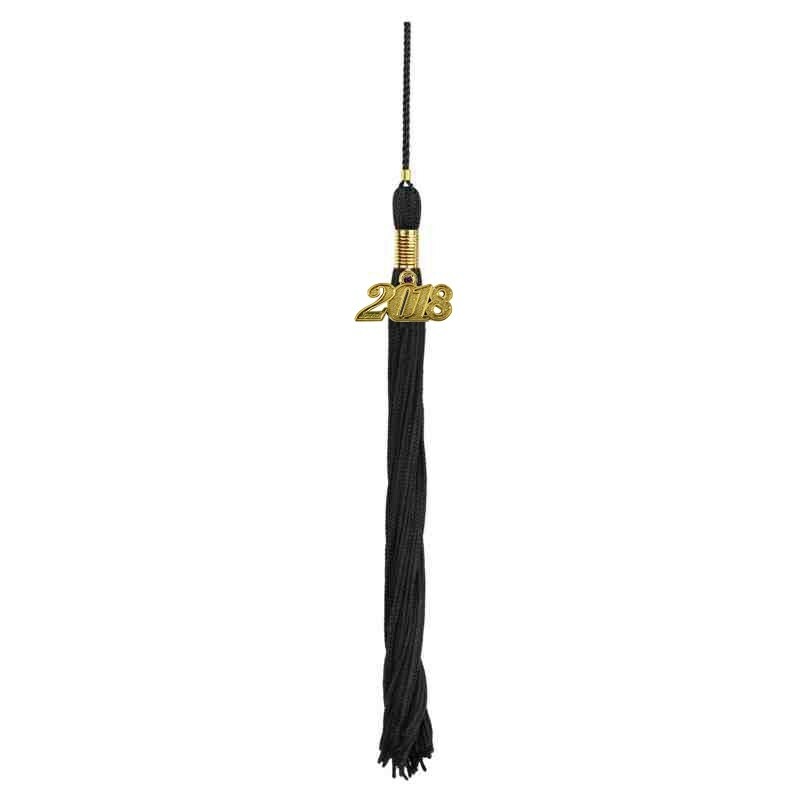 The cap tassels measure 9" long with a 6" long loop for easy access to cap. 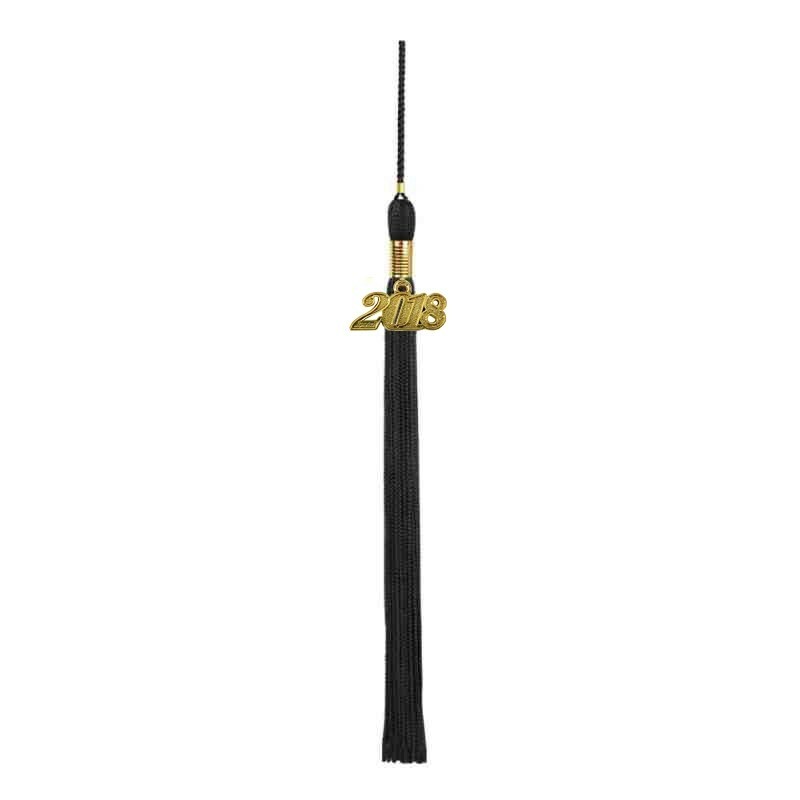 The high school graduation tassel has a free shiny current year charm to signify the year of graduating. 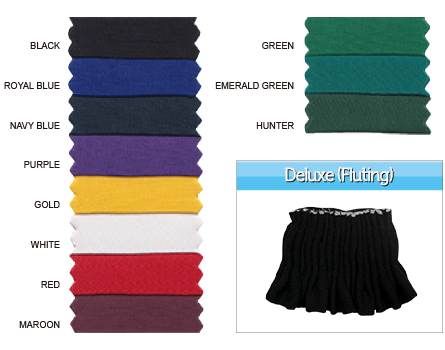 Further discounts apply when ordering in bulk so check out your options for huge savings.